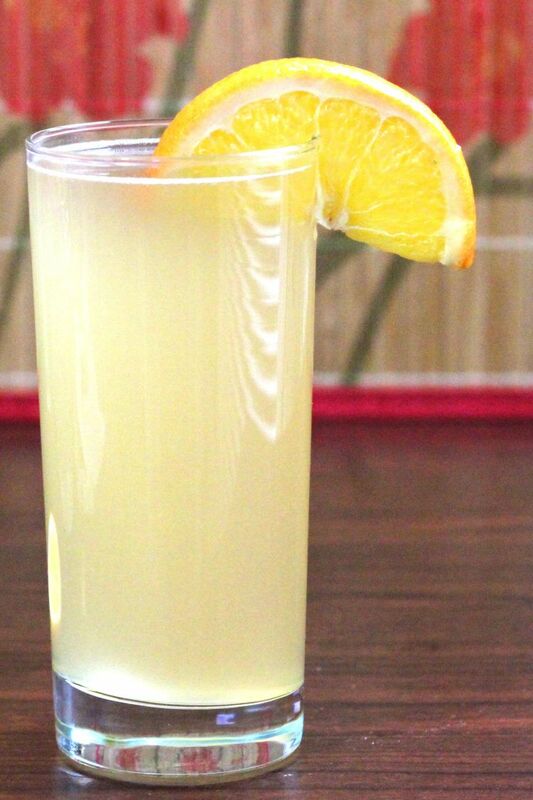 The Alamo Splash cocktail blends orange juice, pineapple juice and lemon-lime soda with a serving of tequila. It’s a refreshing drink that’s sure to please most anybody. This is a lightly sweet and fruity drink. The fruit juices don’t completely overpower the taste of the tequila, so it’s worth the trouble to pick a good tequila. My go-to is the Altos brand – it’s affordable and I love the flavor of it. And if you can enjoy drinking a tequila straight up, you know it’s going to be great in a cocktail. Serve up a pitcher of this drink at your next party or poolside get-together. 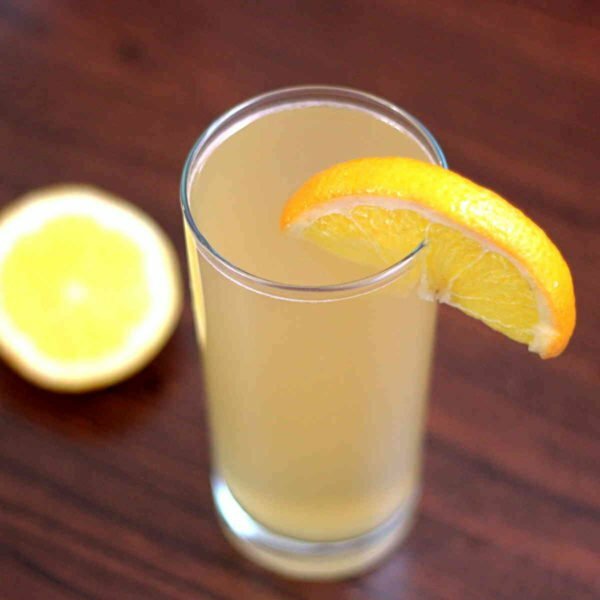 While fresh squeezed fruit juice is generally best for cocktails, you can still enjoy this one even when you can’t get oranges or pineapples. The Simply Orange brand is made from real oranges, not concentrate. And canned or bottled pineapple juice works just fine. This drink makes a nice little afternoon pick-me-up, too. At the end of a long day, the tequila helps you to unwind. But if you’re going out again, the fruit juice perks you up with some sugar and Vitamin C.
You can also enjoy this one with a meal. It’s great with almost anything chicken or vegetarian, like this Honey Dijon Garlic Chicken from Rasa Malaysia, or Veggie Black Bean Enchiladas from Cookie + Kate. The sweetness of the drink goes well with spicy and savory flavors. If you enjoy this drink, you should check out the classic Tequila Sunrise, which is all about the orange juice and a little grenadine for berry flavor. Or the Tequila Matador, which features pineapple and lime.